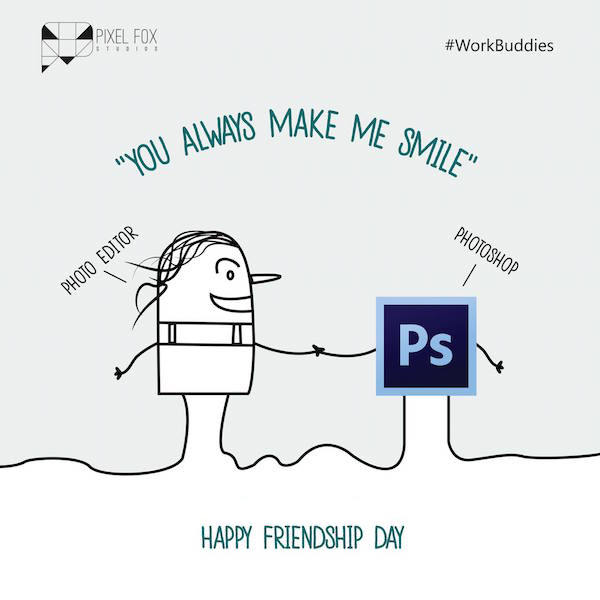 Good friends know each other inside out and make life easier for each other. 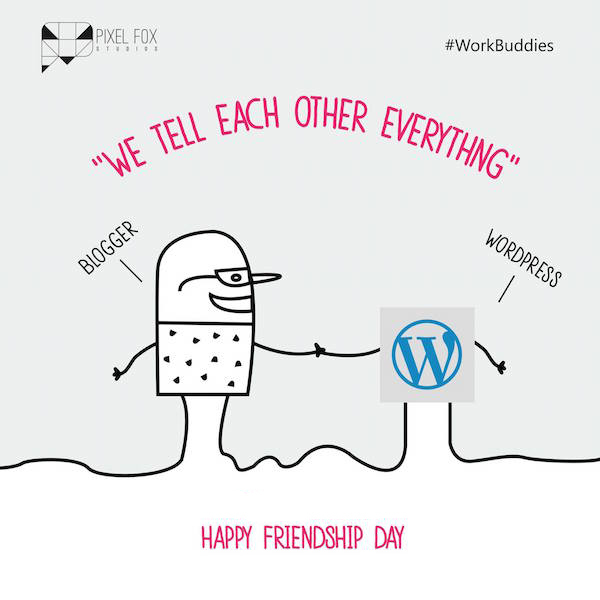 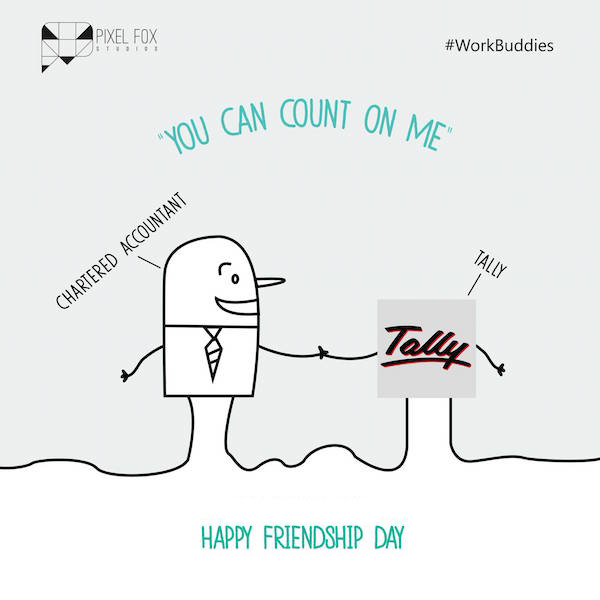 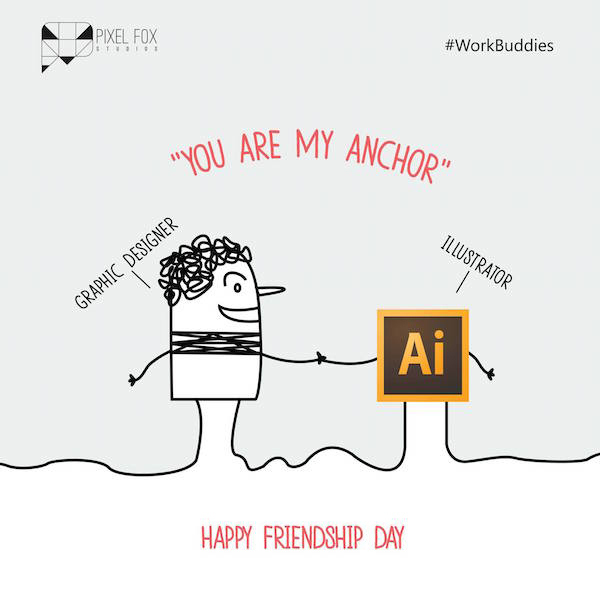 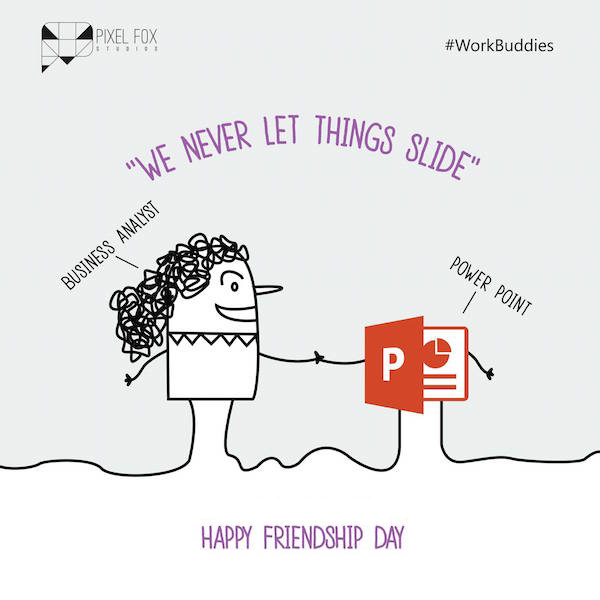 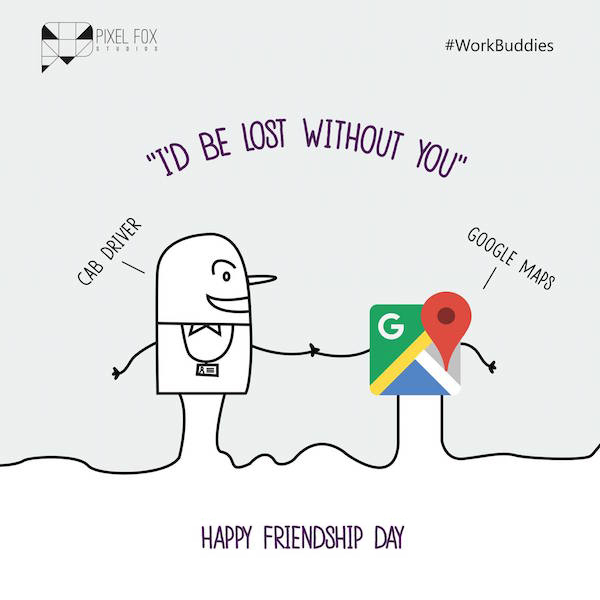 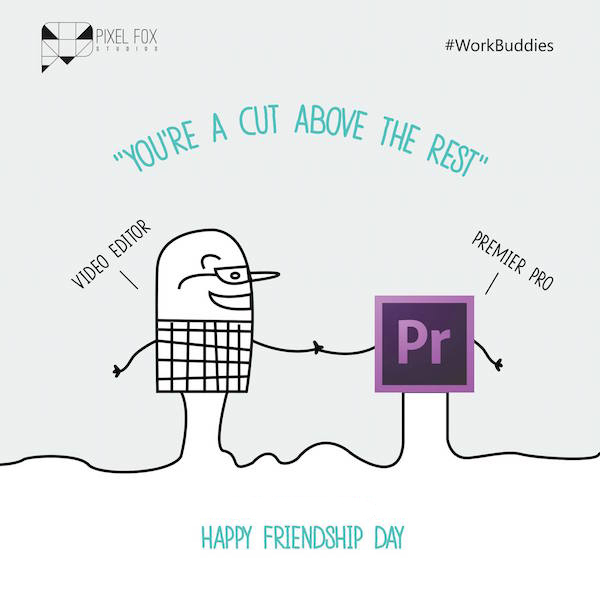 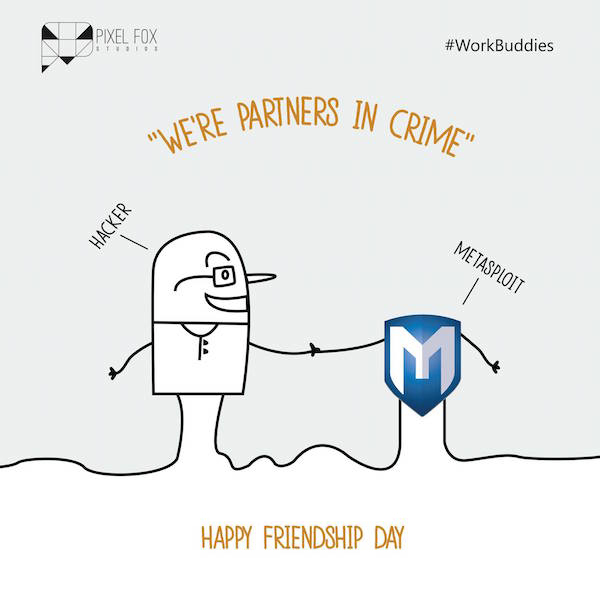 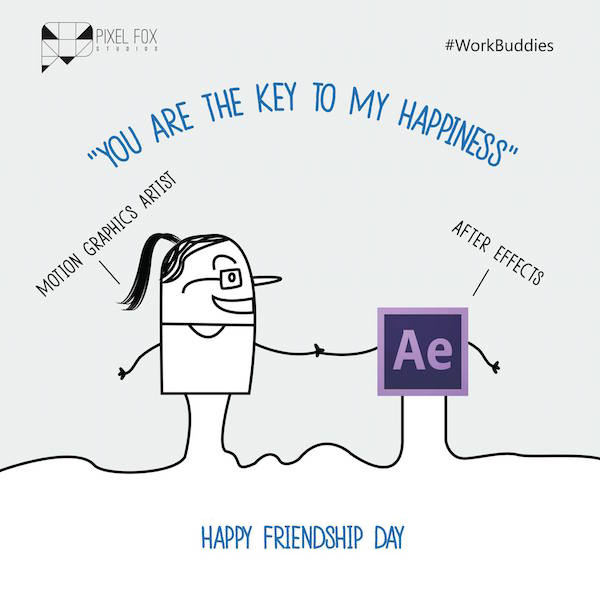 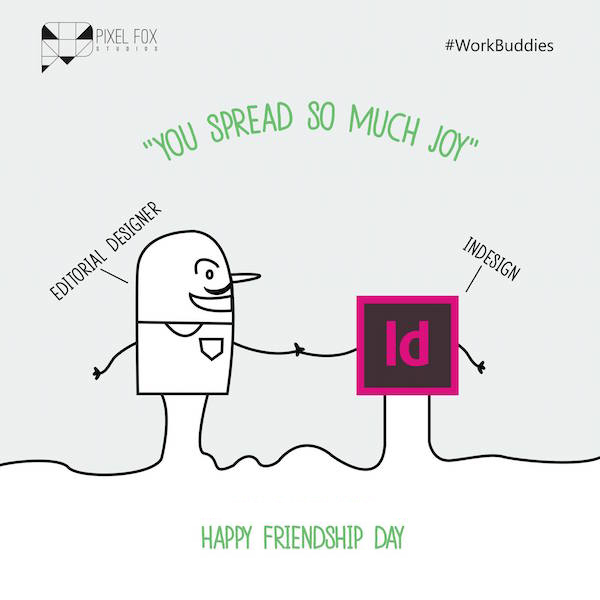 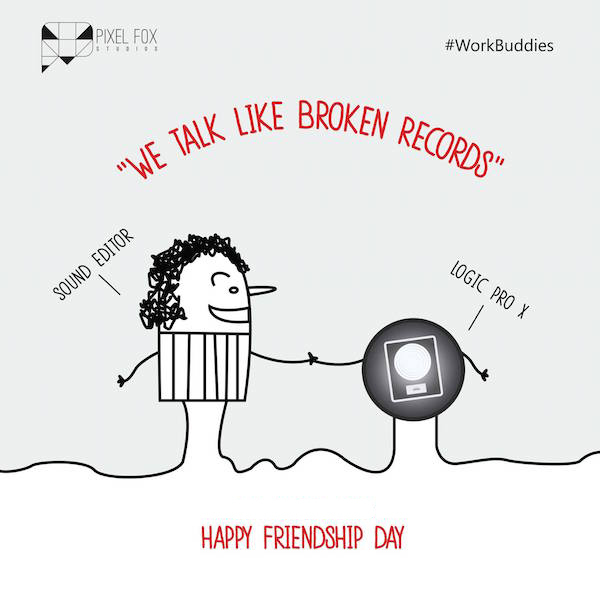 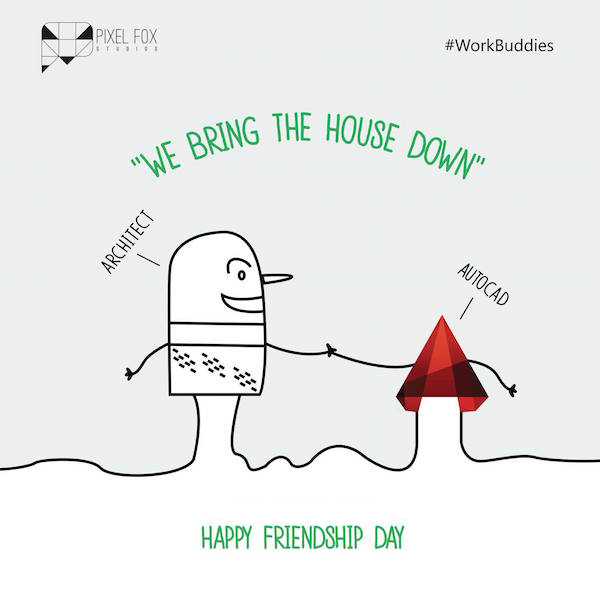 With Friendship Day around the corner, Mumbai-based digital agency Pixel Fox Studios thought of paying tribute to the work buddy we all have – software. 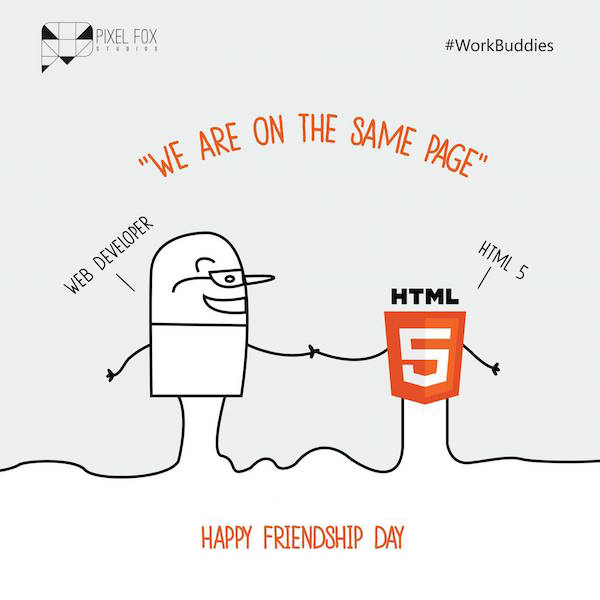 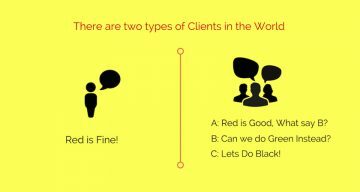 They’ve created a series of posters dedicated to the friendship between different types of professionals and their most used softwares. 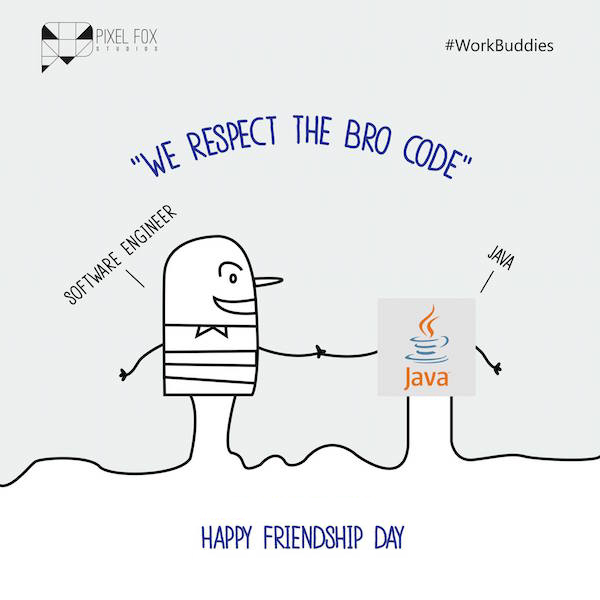 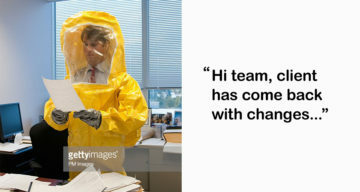 What’s also cool is the way they’ve used puns on technical terms and software tools in the body copy. 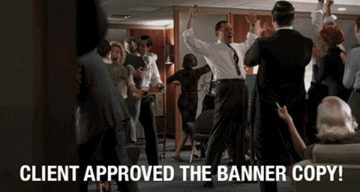 Check out the posters below.